Distility is here to help you get quality branding done. The workflow below illustrates our branding services, and our pragmatic approach to brand building. You increase brand awareness, consideration and loyalty because everything you do is true to your brand promise, position and personality. You quickly realize the benefits of a better brand: Your team is aligned and energized. Your brand is magnetic. You raise brand awareness, sales and loyalty. Everybody wins. Are You Ready for Distility? Before you commit to our branding services, you need to understand your needs and state of readiness. Use our free tool to determine if you’re ready for our branding solution. 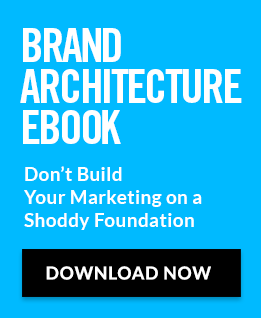 Or learn what branding services you really need with our free ebook, Brand Scammed! How to Avoid Buying the Wrong Branding Solution.